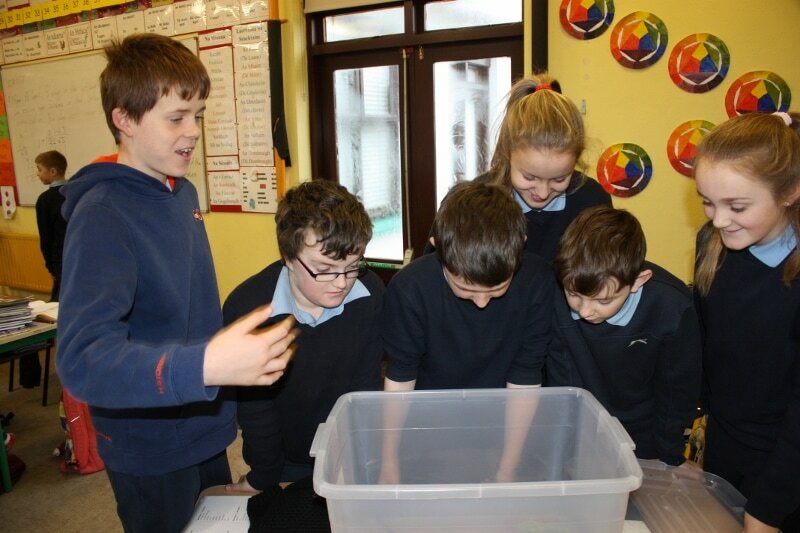 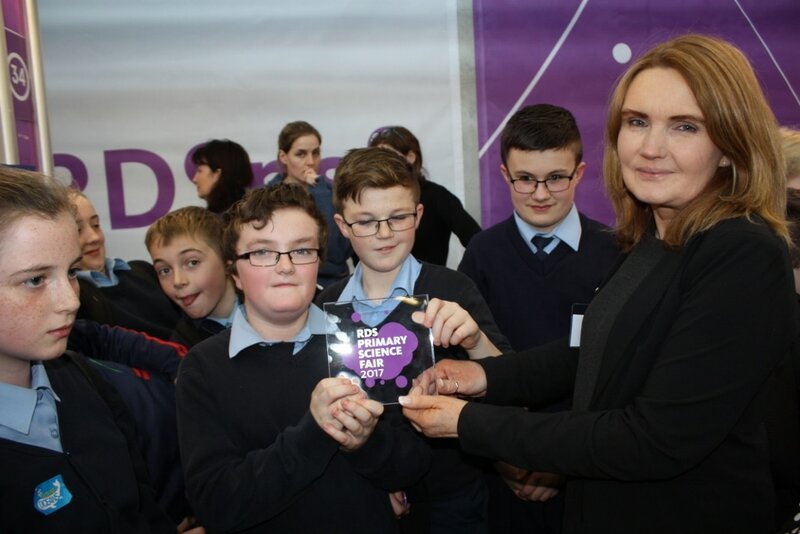 On Friday January 20th 2017 5th/6th class exhibited their project 'Does copper really stop slugs/snails in their tracks?' 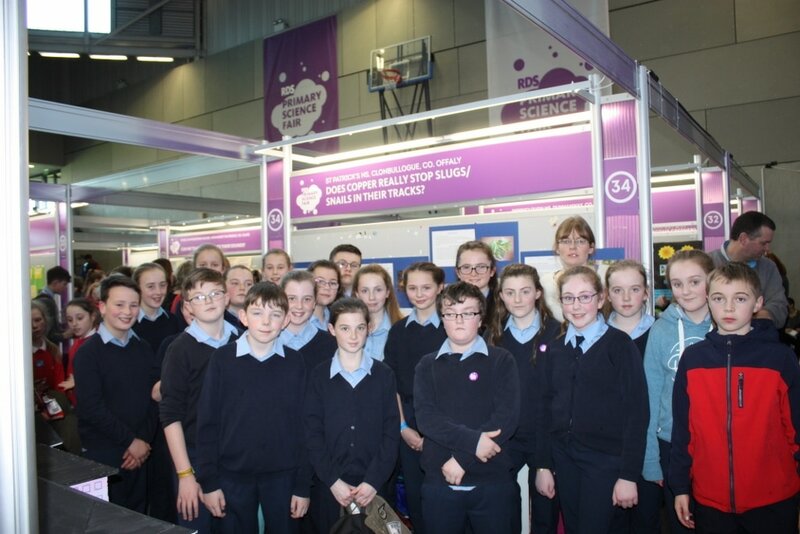 at the RDS Primary Science Fair held at Mary Immaculate College Limerick. 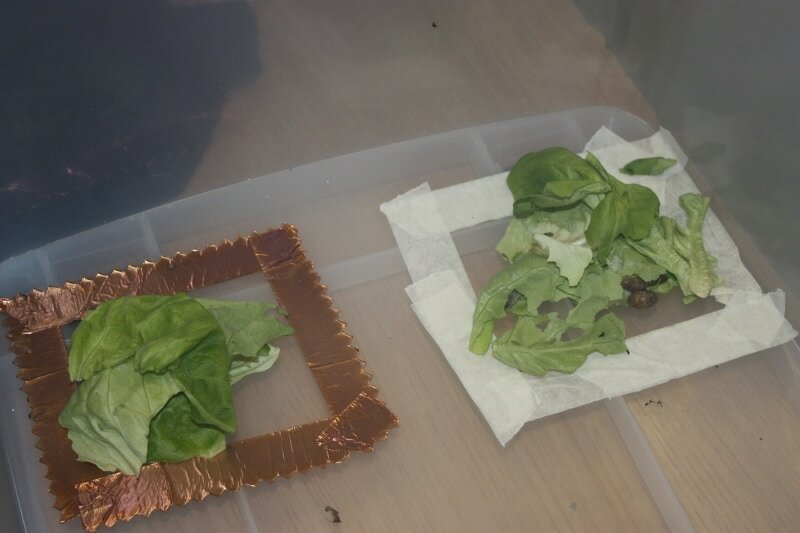 By giving ten slugs two options (lettuce surrounded by masking tape and lettuce surrounded by copper tape), we discovered that the slugs were much less likely to eat the lettuce surrounded by the copper tape. 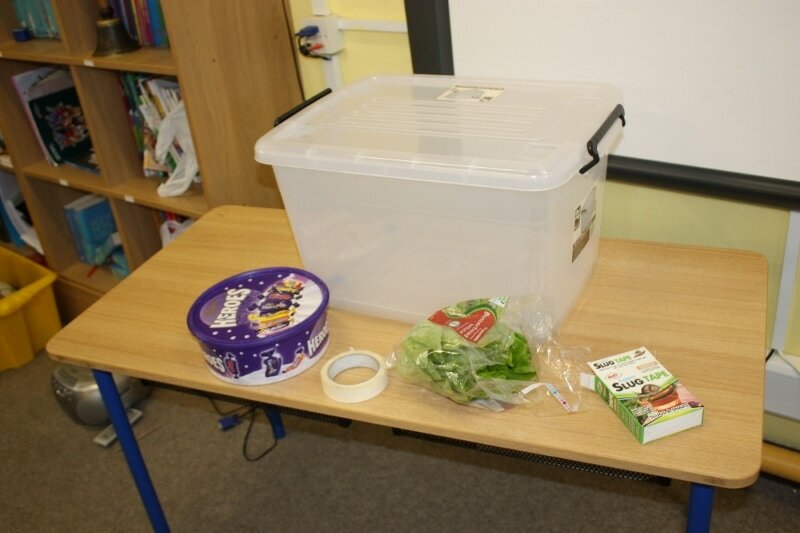 Copper tape does offer gardeners a useful and environmentally friendly way of protecting their plants therefore. 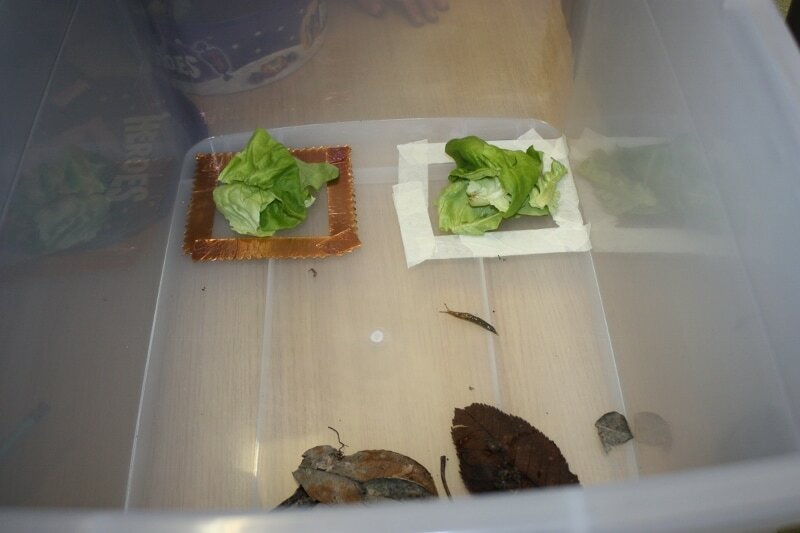 Since one slug did cross the copper tape however it's not guaranteed to always work!